Free Video Card Stress Testing! 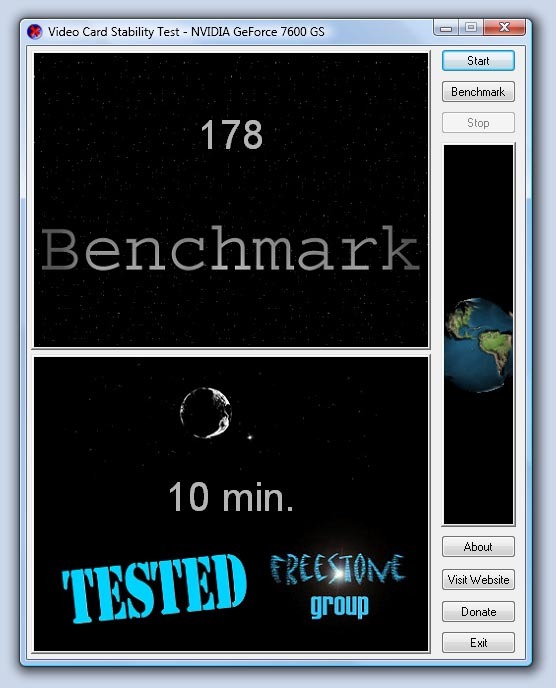 Free Benchmark the speed of your 3D graphics video card! You must have a video card which is DirectX 9.0 compatible.